Martial Arts Questions Hapkido Plus Taekwondo Karate equals success! Questions? We have the answers you need. 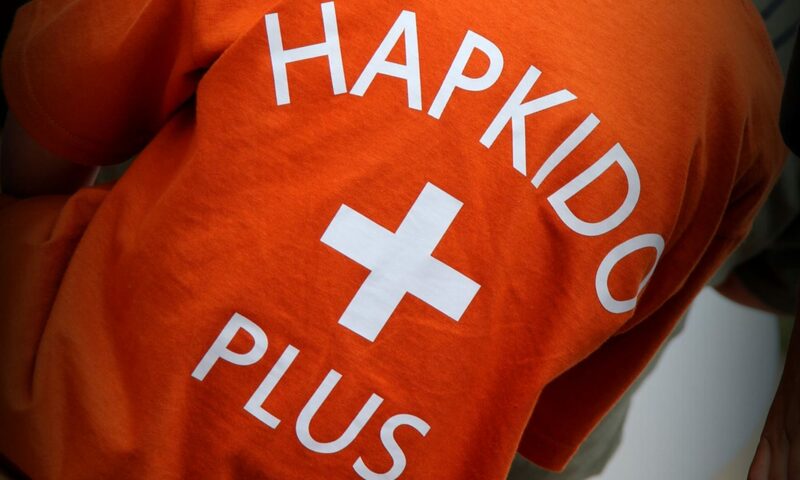 Hapkido Plus has been teaching Hapkido Martial Arts in the Warrenton Community for 20 Years! What age do you start Martial Arts Classes? We start ages 4 and up. When they hit teenage years they go into Adults classes. We have had as young as 3.5 and as old as 72. The median age for Adults is 40-50's. Age is not a factor. Do I have to be experienced to take classes? No. We have beginners start all the time. Our instructors are knowledgeable and patient. The students that we keep, work with and push others for greatness. After your first Free Trial Class you will see that this is a great place for growth. I am experienced or come from another Style. Great! We have old Taekwondo students, Karate, Mixed Martial Arts, Judo and Jiu Jitsu. We do so much here. Stand up to Ground Game, we have it all. Many of our instructors have trained in many different styles before teaching at Hapkido Plus in Warrenton. Will Hapkido Get me in shape or to Lose Weight? Absolutely. The last student we had M.L. has lost 9 inches with our Hapkido Self Defense Program and our gym. Learn yourself, Lean yourself, Love yourself. What is your Sign on Process? Year end fees? We do monthly enrollments with a 2 month cancellation policy. Super easy to train and put your enrollment with us on Hold. We have people that take breaks for the summer for activities and come back in the fall. There are no "Year End Student Dues" or "Franchise Fees". Pay your monthly......and get to class...That's it.....All Benefit. No. Everything we do is Real Self Defense. Tournaments on average have been liquidated too far to become a benefit. Additionally Tournaments cost extra money and travel time Lodging of which we do not charge. What Do you Teach in Hapkido? Everything. Boxing, Kickboxing, Ground Defense, Locks, Submissions and Situations. These drills are placed into an area where the student can enjoy it and not be intimidated by the content. How can I get my Free Trial Class? Register below with the contact form or use our Automatic Scheduler to get involved! Lets Do this!